Good News Camp is all over for another year! 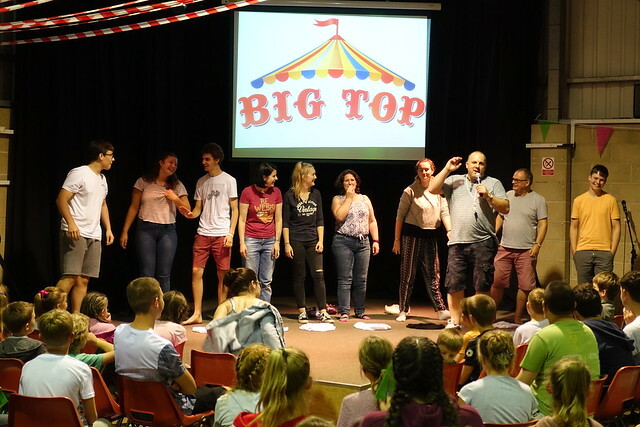 Up until Wednesday evening Camp was brilliant, then as night time fell, many of us (about 30 campers and leaders out of 120) experienced the dreaded vomiting and diarrhoea. We have no idea what caused the bug or how the bug spread but THANKS to my fantastic team of helpers and to the campers for adjusting to a rearranged final few days of camp. Sorry for those folk who like myself had to leave site early, hopefully this photos will remind us of some of the good times we enjoyed!